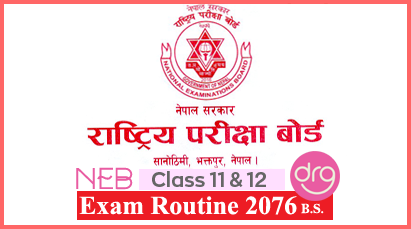 Applicant should submit 6 copies of their complete bio-data to the commission within 7 Jestha, 2075 [May 21, 2018] 3:00 pm day time. The interview will be held in the office of the Service Commission in Kirtipur. 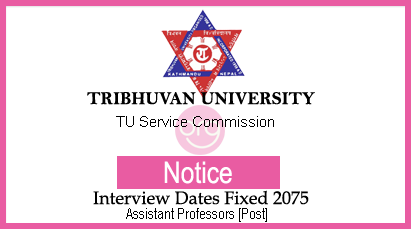 0 Response to "TU Service Commission published Interview Notice For Selected Candidates - Assistant Professors Post"